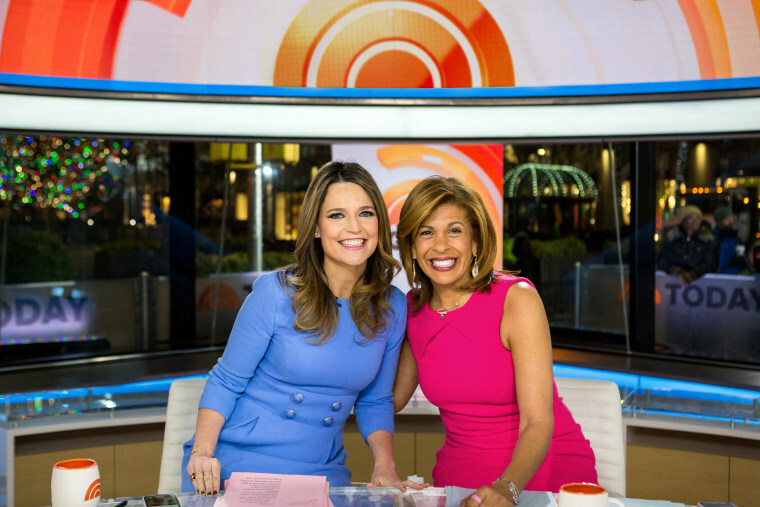 TODAY Show Newsletters: Sign up now! Sign up for TODAY's Newsletters to get delightful stories, simple solutions and TODAY video delivered right to your inbox! Morning Boost: Get a little bit of good news this weekend! Stuff We Love: Goodies & DIY ideas for your home, kids & more. Everyday Solutions: Clever advice & ideas to make your life easier. TODAY: Trending stories to your inbox daily. Concert Alerts: Get fan passes for TODAY concerts featuring hot artists. Parenting: Trending stories to your inbox daily. One Small Thing: Real ways to make a difference in your life, one small thing at a time. Start TODAY: Join Start TODAY to get in shape and hit your health goals with TODAY's weight-loss challenge. Let's be friends: For even more TODAY goodness, follow us on Facebook, Instagram, Pinterest, Twitter and YouTube.